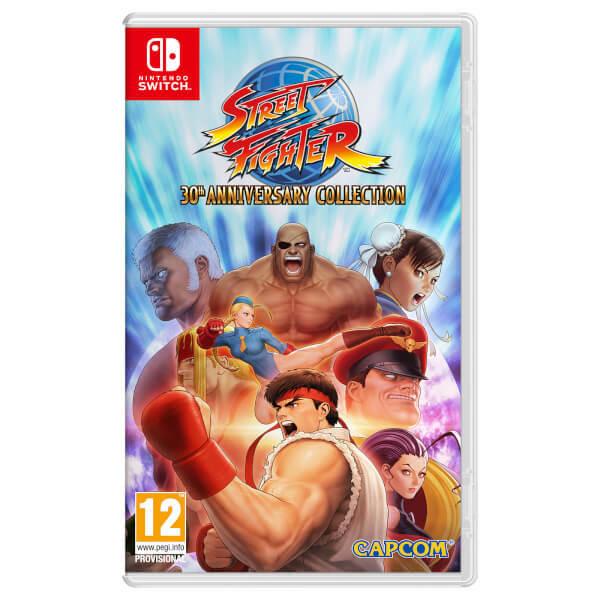 To celebrate the 30th anniversary of one of the world’s most popular video game series of all time, Capcom has created the ultimate tribute to the Street Fighter arcade legacy in the Street Fighter 30th Anniversary Collection for the Nintendo Switch. 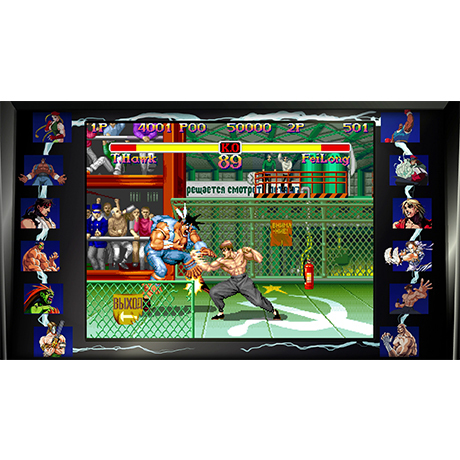 The original Street Fighter, Street Fighter II, Street Fighter II: Champion Edition, Street Fighter II: Hyper Fighting, Super Street Fighter II, Super Street Fighter II: Turbo, Street Fighter Alpha, Street Fighter Alpha 2, Street Fighter Alpha 3, Street Fighter III, Street Fighter III: 2nd Impact and Street Fighter III: Third Strike! 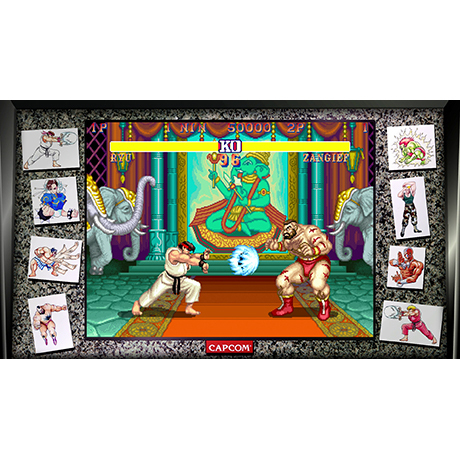 With the Street Fighter 30th Anniversary Collection, fans can re-visit historic moments from the series, including the introduction of two of gaming’s most famous heroes - Ryu and Ken in the original Street Fighter, and explore the timeline of events that helped create one of the world’s leading fighting game series. 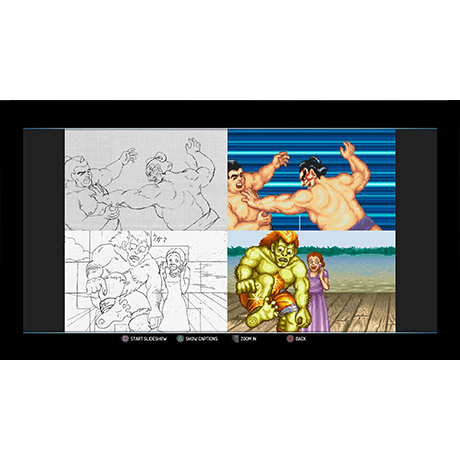 Fans can take a walk down memory lane in the Museum and view stunning pieces of concept art, scroll through character bios and uncover little known facts behind each game release with an interactive timeline. 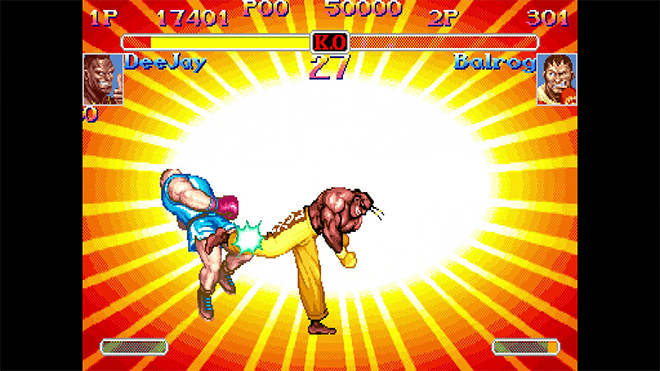 Audiophiles can also sit back and relax while listening to the most memorable Street Fighter tunes in the Music Player. 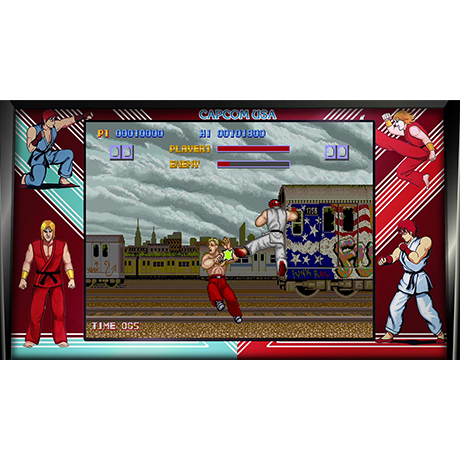 Players will be able to take the fight online in four of the classic titles for even more gameplay options, including Street Fighter II: Hyper Fighting, Super Street Fighter II: Turbo, Street Fighter Alpha 3 and Street Fighter III: Third Strike. 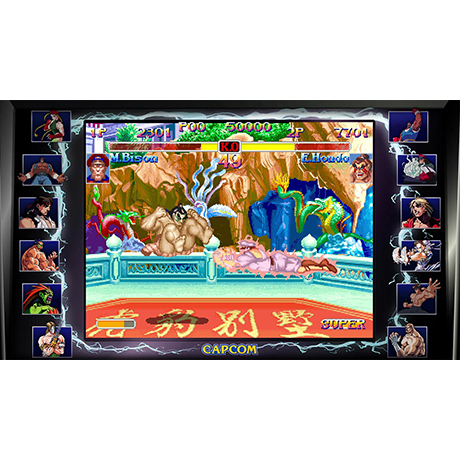 Players can recreate the classic arcade gaming experience by competing against the CPU while waiting for friends in online battles where they can put their fighting skills to the ultimate test. Lobbies support up to four players waiting to climb up the ranks through Ranked Matches. Each title will also have their own Global leaderboards and the “rewind” tech ensures low-latency online battles.